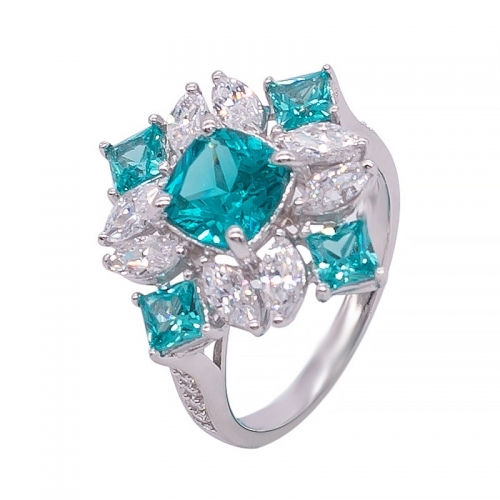 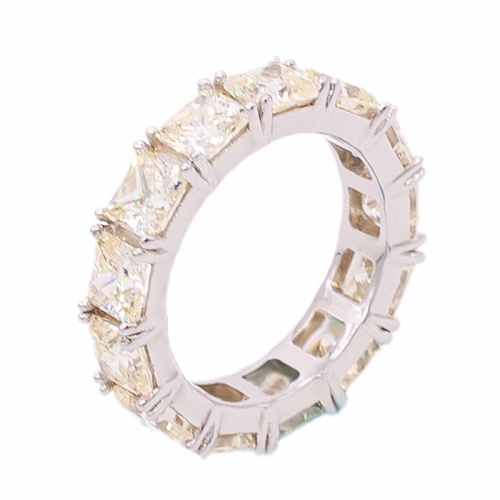 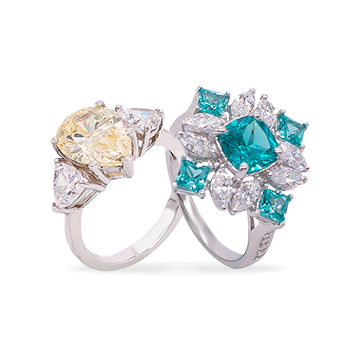 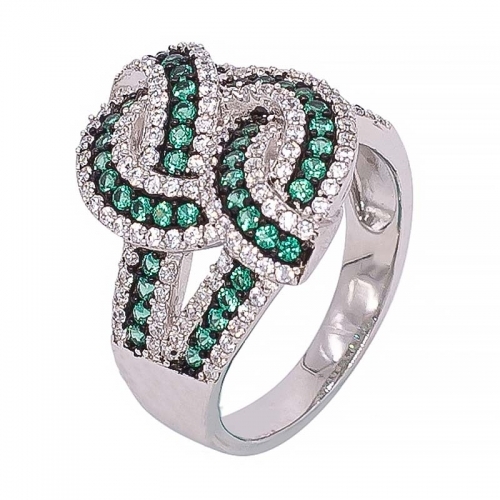 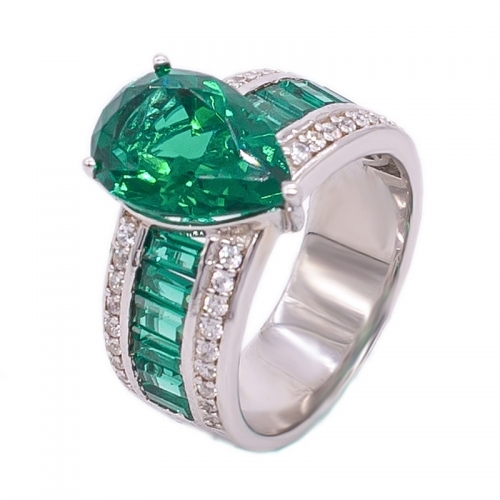 Exquisitely produced rings that radiates magnificence and luxury exclusively for the connoisseur of jewelry. 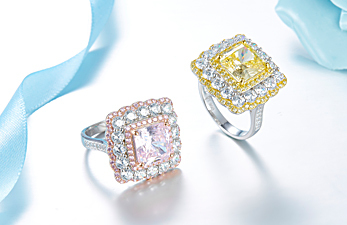 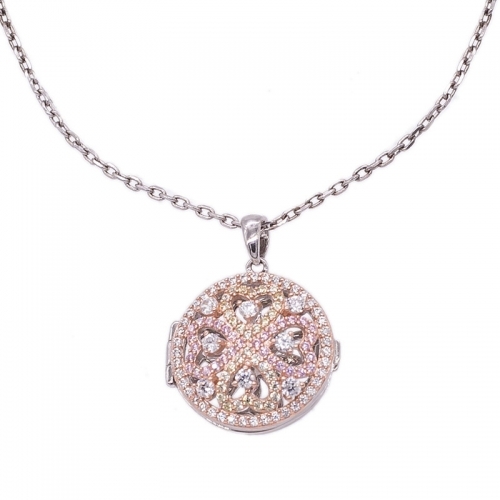 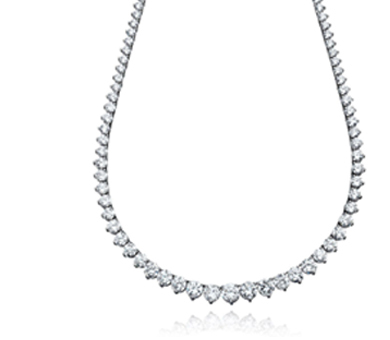 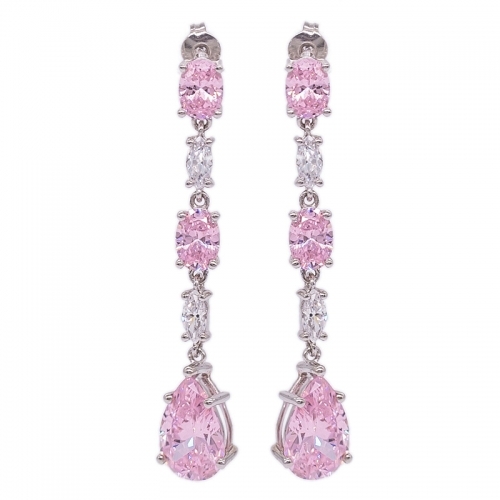 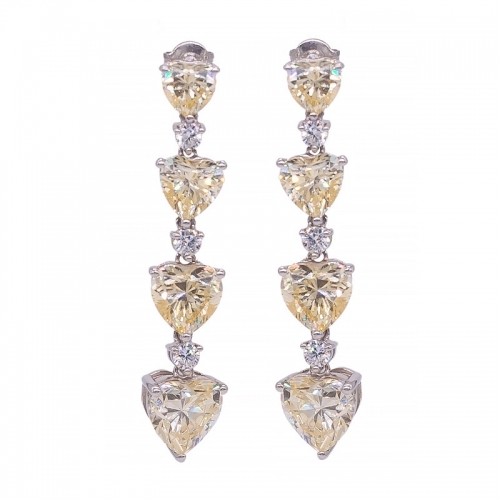 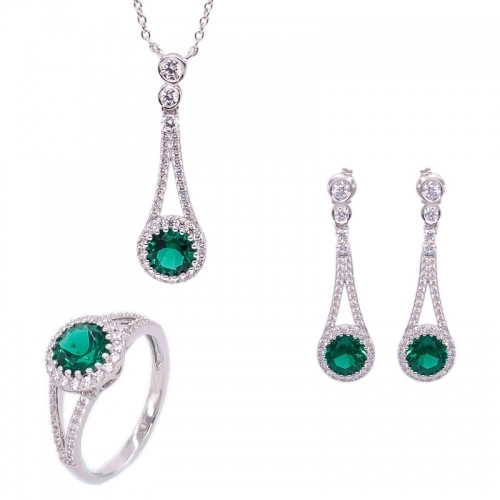 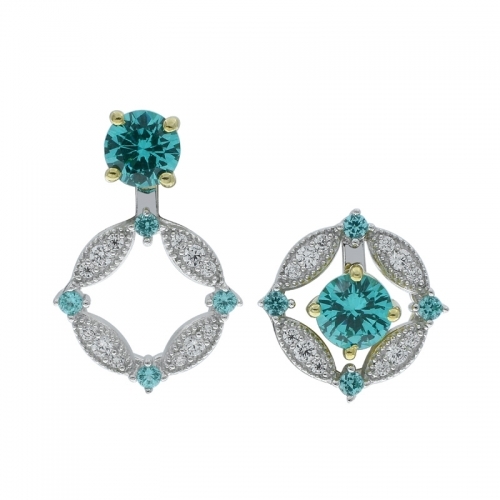 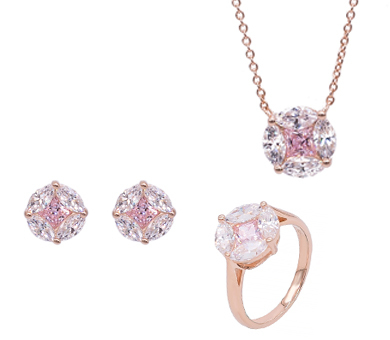 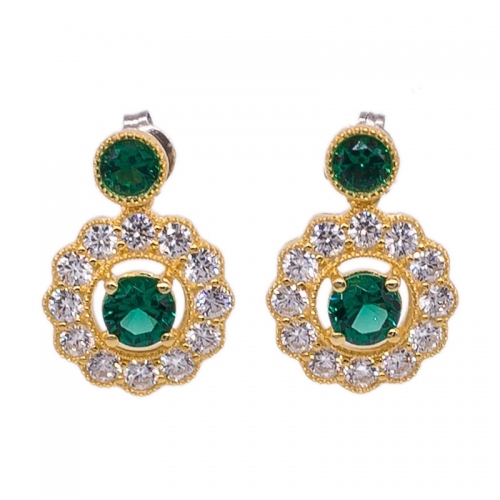 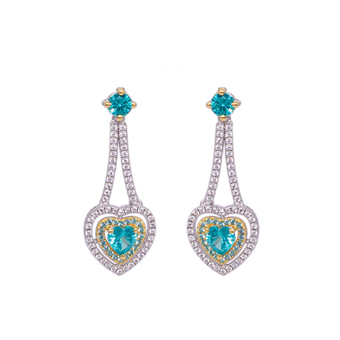 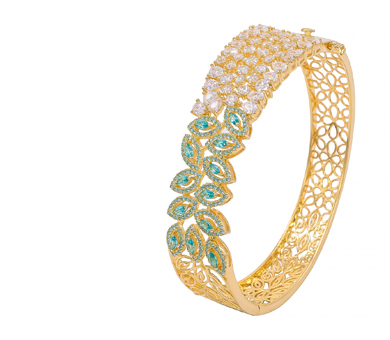 Be dazzled by the allure of our delicate designs and quality that is worthy of compliments. 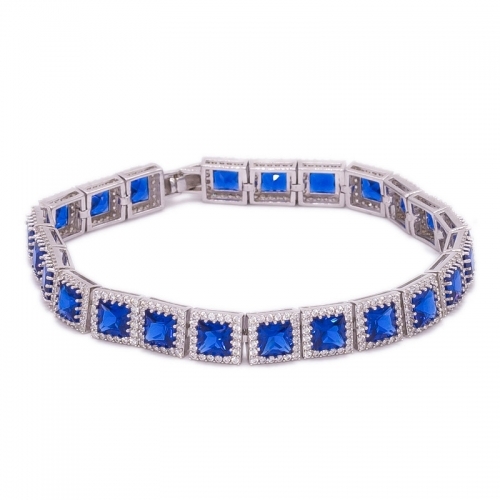 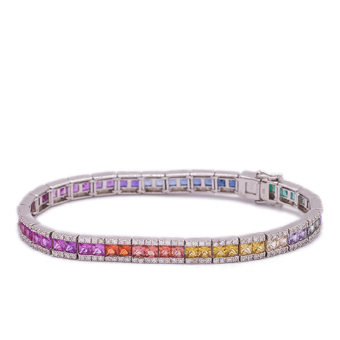 Suitable for the classiest of affairs, our bracelets conveys a statement of delicate elegance that is flattering to perfectly accent your beauty and taste. 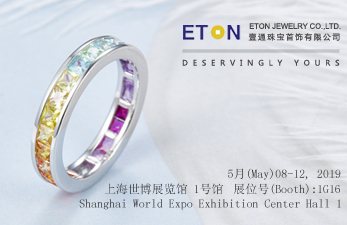 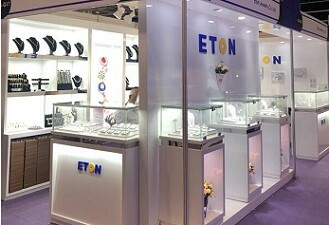 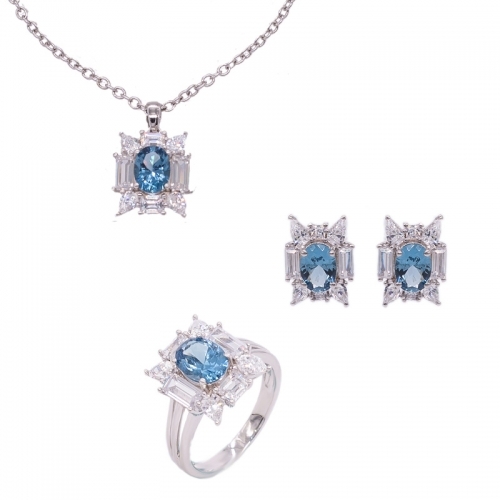 Eton Jewelry Co., Ltd is recognized as a major jewelry manufacturer that commits ourselves to the finest level of craftsmanship to attain the highest quality standard. 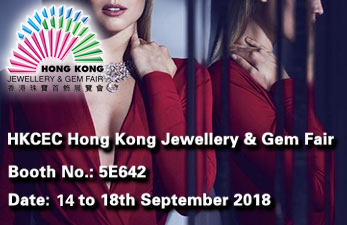 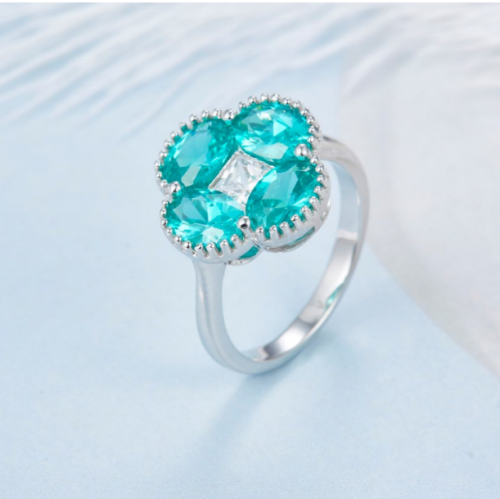 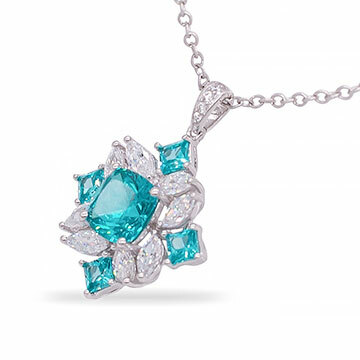 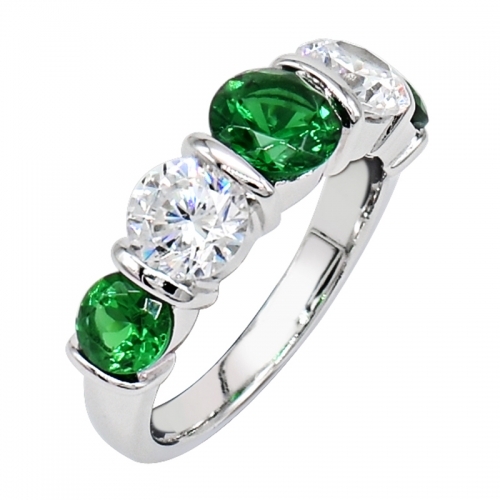 Located in the heart of Panyu, China, we pride ourselves with our integrated production and on our proactive approach to monitor trends to develop original and innovative designs in 925 sterling silver with cubic zirconia, gemstones, and pearls. 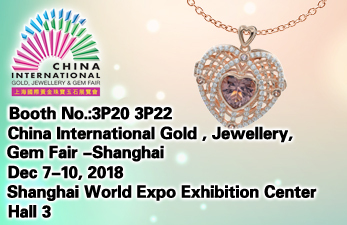 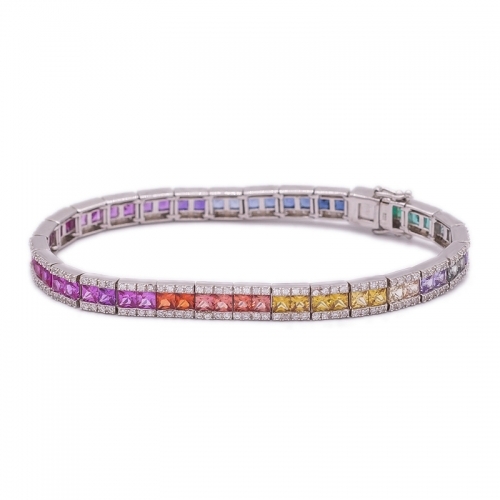 Our consistency in meeting the exacting requirements for quality, price and unparalleled service level has captured a worldwide appreciation from the discerning connoisseurs world of jewelry. 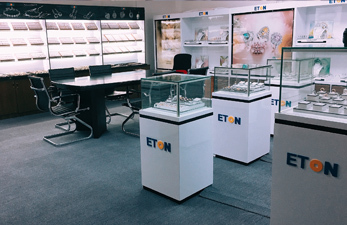 These commitments are the foundation of our company and we extend a warm welcome to explore and to sample " The Eton Experience" .